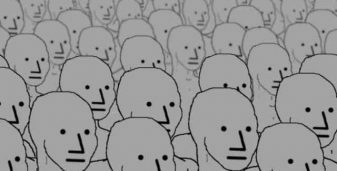 What is an NPC? And why is the idea so dehumanizing? Guest Blogger Timothy Fox shows how the trend indirectly supports the Christian faith.